ibis budget Dandenong offers 71 newly refurbished rooms, brand new modern Reception and Breakfast room and on-site car parking. 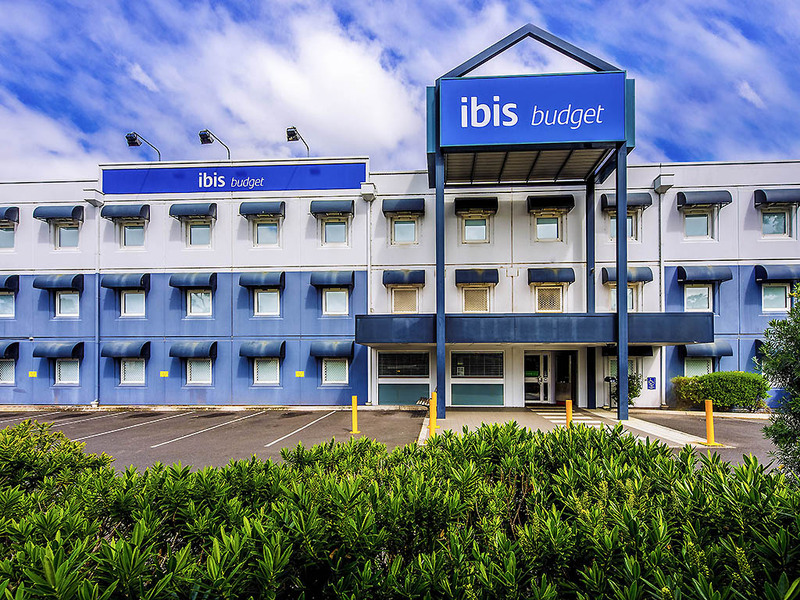 Located 1km from Dandenong town centre and 45 minutes from Melbourne city, ibis budget Dandenong is a smart choice for both leisure and business travellers. Guests staying at ibis budget Dandenong can travel west, for easy access to Melbourne and its many popular attractions, laneways and restaurants, or travel in the opposite direction to explore the stunning Dandenong Ranges and Yarra Valley wine region. With a range of convenient room configurations available, ibis budget Dandenong is a great choice for couples, families and groups of friends, as well as visitors travelling on business. Offering everything needed for a relaxing stay and a restful night's sleep, this contemporary Melbourne hotel features comfortable bedding, a modern, well-appointed ensuite, air conditioning, opening windows, a TV and an alarm clock. Room configurations offer guest rooms for up to two guests, or up to three guests.